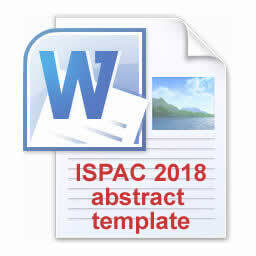 Abstracts for both oral and poster presentations are due on or before April 13th. Before you start the process, please have your abstract ready in the standard template. You can download the standard template by clicking on the image below. 2. Allowed file extensions are .doc, or .docx. 3. Maximum file size is 4MB, (4096 KB). Please, note that there is a special registration fee for participants completing their registration before and on 27 April, 2018. Registration fee after 27 April, 2018 will be higher.